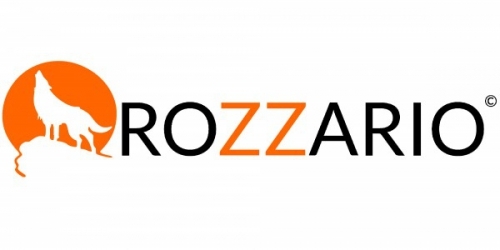 Founded in the year 2015, Rozzario is the premium design & digital marketing agency – your ultimate branding partner. Driven by passion and dedication, we have proudly marked our name in the industry and earned a reputation that embarks on clients’ trust and satisfaction. Our specialized services are what makes us stand out from the competition; Website Design, Custom Web Application, E-commerce, Web Portal Development, Payment Gateway Integration, Corporate Logo Design, Search Engine Optimization (SEO), Digital Marketing and Influencer Marketing are just a few to name. Started as a set of business consultant team, Rozzario is now a multi-location company with presence in Asia and expanding in United States, Canada, Australia, and the Middle East. Hands down, we owe our success to our professional team who has consistently delivered robust, scalable digital solutions to our clients across the globe.